Damon Albarn says he wanted to make a ''joyous party'' album like ostensibly folk band Earth, WIND and FIRE. 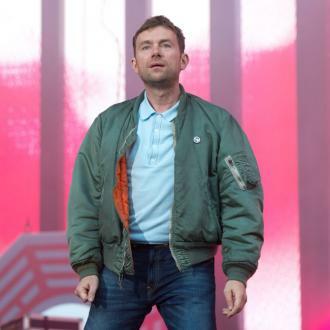 Damon Albarn intended for the new Gorillaz album to be like Earth, WIND and FIRE. 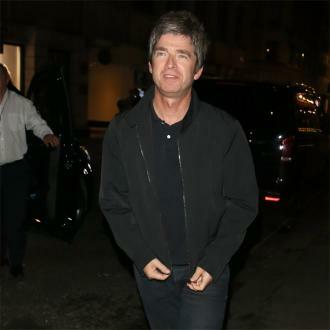 Speaking to Gordon Smart on his Radio X Evening Show, about the star-studded record, which features collaborations with Rag'n' Bone Man, Noel Gallagher and De La Soul, he said: ''Well I think when I start I kind of have this very vague idea of where I'm heading to, but it's not planned and then one thing leads to another. I wanted to make a real folk band like Earth, Wind and Fire or that kind of ilk, that's what this whole record is kind of, sort of heading towards - that big, kind of, joyous party. 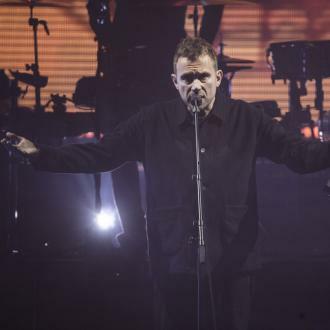 As well has being a ''funk'' album, Damon says he also hopes fans can listen to it and feel ''terribly melancholic''. 'Humanz' is slated for release on April 28. 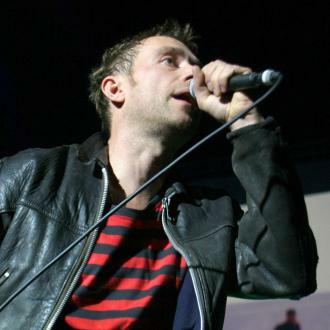 Gorillaz' Damon Albarn was speaking on the Radio X Evening Show with Gordon Smart, weekdays 7pm-10pm on Radio X. 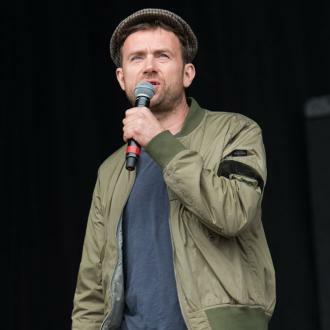 Tune in to Smart on Sunday with Gordon Smart this Sunday from 2pm on Radio X to hear more from Damon Albarn.